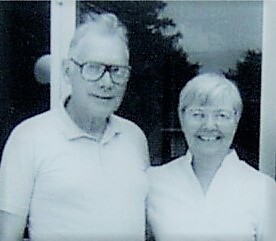 Bill and Betty Morrison were long-time residents of Armada. Bill worked in retail clothing sales and Betty was a librarian at the Armada Free Public Library for over twenty years. The couple had no children and decided to leave a planned gift to establish a scholarship fund. Since 2003 the fund has awarded Armada students nearly $40,000 in scholarships. 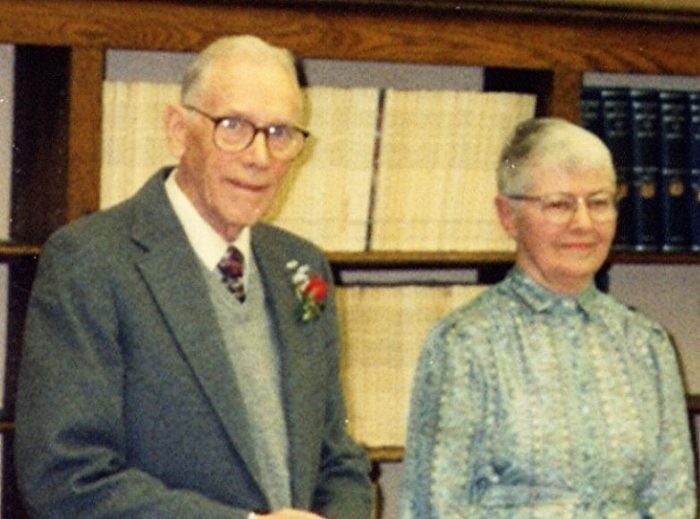 The William & Betty Morrison Scholarship is awarded annually to Armada High School graduates. Students who receive an award can elect to attend college or vocational school.  The scholarship is reviewed anonymously by the 4CCF Youth Advisory Committee with final approval made by the Foundation’s Board of Trustees. To support Armada students and the William & Betty Morrison Memorial Scholarship Fund, please visit www.4ccf.org/donate.